After being around, in and outside of many corporations over the past 30 years, I have come to the simple observation that there are two distinct types of companies. Sure you can argue that there are many variations, but I like these two as polar opposites. Lemming, Inc. – by the books kind of operation. 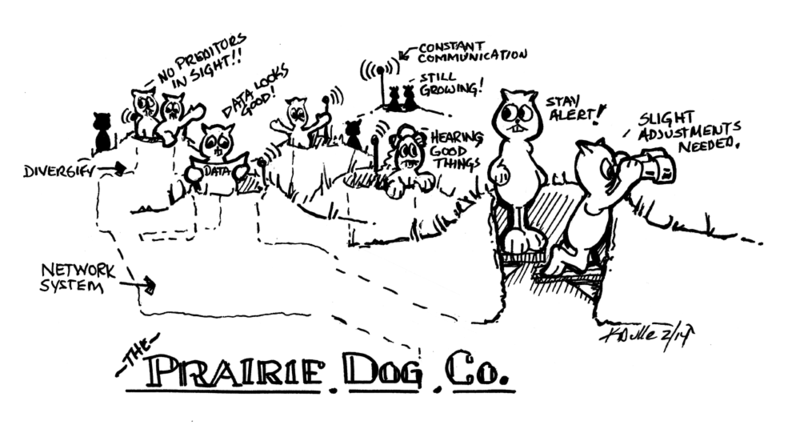 The Prairie Dog Co. – a very adaptive and diversified group. My question, which are you?